The free-to-attend Xposure 2018 features some 700 photos, over 90 photographers, 46 exhibitions, 18 talks, and 16 workshops. Xposure 2018 also lets art collectors buy works of international photographers. Part of the proceeds will be donated to charity. 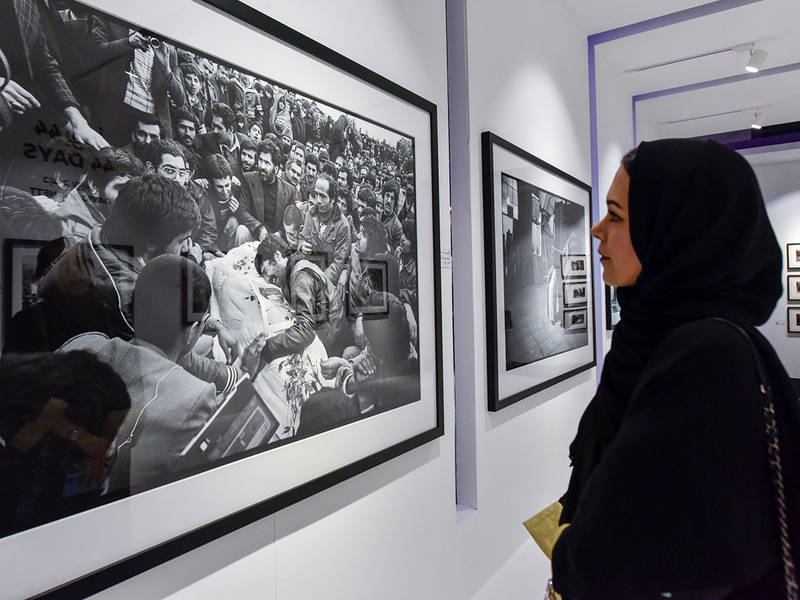 Sharjah: Photography has become the modern world’s common language, wielding the power to influence our ideas and emotions, the Xposure 2018 event heard on Wednesday in Sharjah. 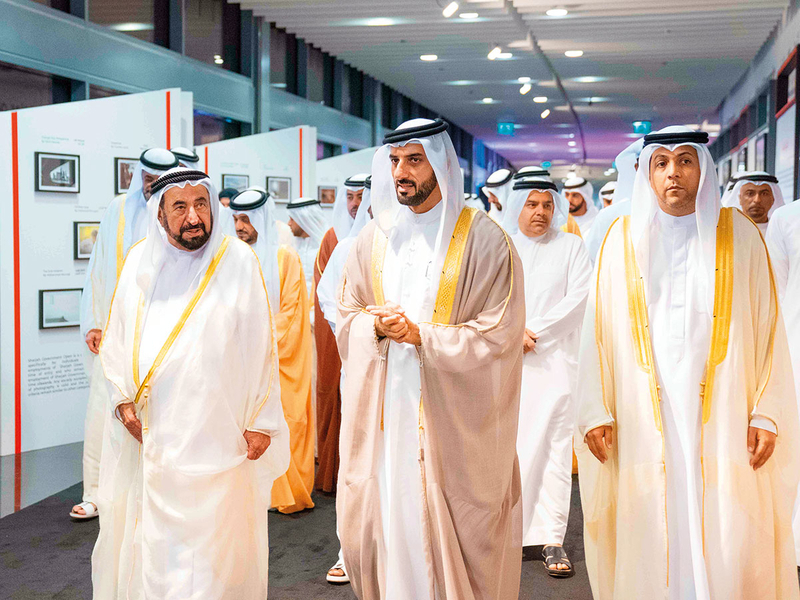 The comments came during the opening ceremony of the four-day international photography festival at Expo Centre, inaugurated by His Highness Dr Shaikh Sultan Bin Mohammad Al Qasimi, Member of the Supreme Council and Ruler of Sharjah. Also attending the ceremony were Shaikh Sultan Bin Mohammad Bin Sultan Al Qasimi, Crown Prince of Sharjah; and top government officials, leading photographers and guests. In his opening remarks, Shaikh Sultan Bin Ahmad Al Qasimi, Chairman of Sharjah Media Council, said photos compose the new language of our times, with the power to convey the full story, message or emotion in one picture. Shaikh Sultan Bin Ahmad illustrated his point by showcasing a recent picture of a Palestinian protester holding a Palestinian flag in one hand and a sling in the other. The viral photo, taken in Gaza in October by photojournalist Mustafa Hassona, has for many viewers symbolised the resilience of the Palestinians and their struggle. On Wednesday, Shaikh Sultan Bin Ahmad said the image reached the whole world and touched all peoples, bringing the importance of the Palestinian cause to the world’s attention. Analysing the photo, he said it had the aesthetic elements in place to deliver a powerful message — the waving flag symbolising courage, the smoke in the background adding intrigue — besides its strong technical aspects. Shaikh Sultan Bin Ahmad added that such images invite viewers to explore and uncover the story behind photos, be they humanitarian in nature, or inspiring in other ways. The third annual edition of Xposure, organised by Sharjah Government Media Bureau till Saturday, is held under the theme ‘Inspiring Moments’. Also speaking during Wednesday’s ceremony was acclaimed American photojournalist David Burnett, renowned for his coverage of the 1979 Iranian Revolution, Vietnam War, politics, sports, celebrities and much more. Burnett, 72, showed his more personal side by presenting some candid as well as portrait photos of his daughter and wife, taken over a span of three decades. He said the little moments, the memories with family and loved ones “is what life is all about” and so photographers — professionals and amateurs alike — should encapsulate these fleeting experiences. The free-to-attend Xposure 2018 features some 700 photos, over 90 acclaimed photographers, 46 exhibitions, 18 inspirational talks, and 16 immersive workshops for all visitors. 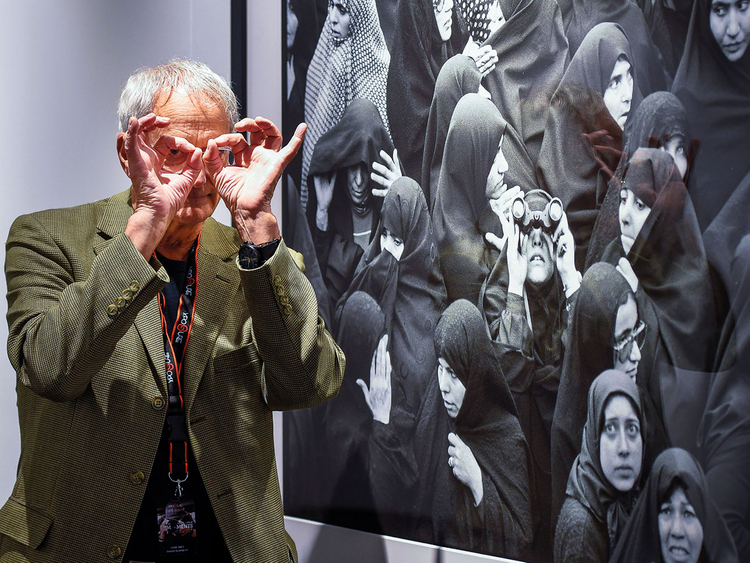 The photographers whose works are exhibited at event include Kathy Moran, David Burnett, William Barrington-Binns, Garcia de Marina, Lars Boering, J Henry Fair, Maan Habib, as well as those of organisations such as Union of Arab Photographers, Emirates Photography Society, and World Press Photo. Exhibitions are also on by award-winning photographers like Essdras M Suarez, Douglas Dubler, Drew Altdoerffer, Lawrence Jackson, and others. Xposure 2018 also offers art collectors an opportunity to purchase works of international photographers, where part of the proceeds will be allocated to humanitarian and charitable institutions.